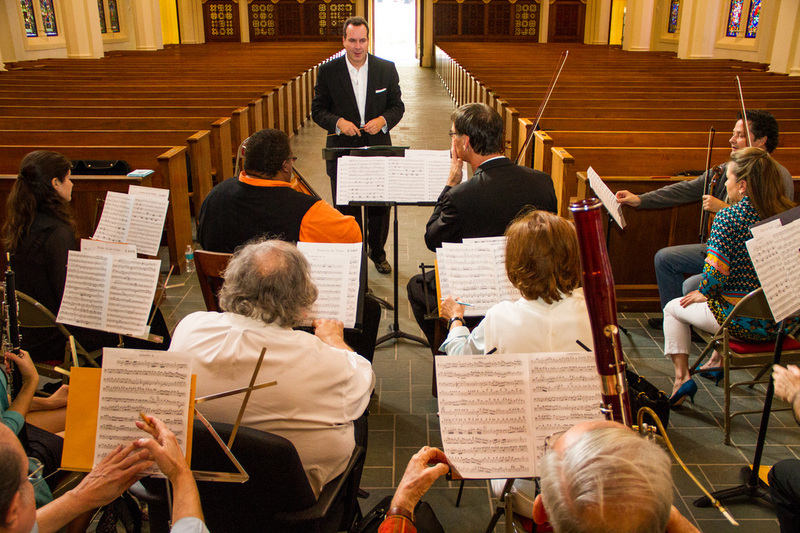 The Miami Mozarteum - a part of our community! Whether it's an evening concert of orchestral masterworks, or a fascinating and entertaining lecture at a senior center, the Miami Mozarteum lives and breathes South Florida - because we are South Florida. Our community is so fortunate to support some of the finest musicians, instrumentalists, and educators, and to allow the Miami Mozarteum to present the breadth of activities we offer. 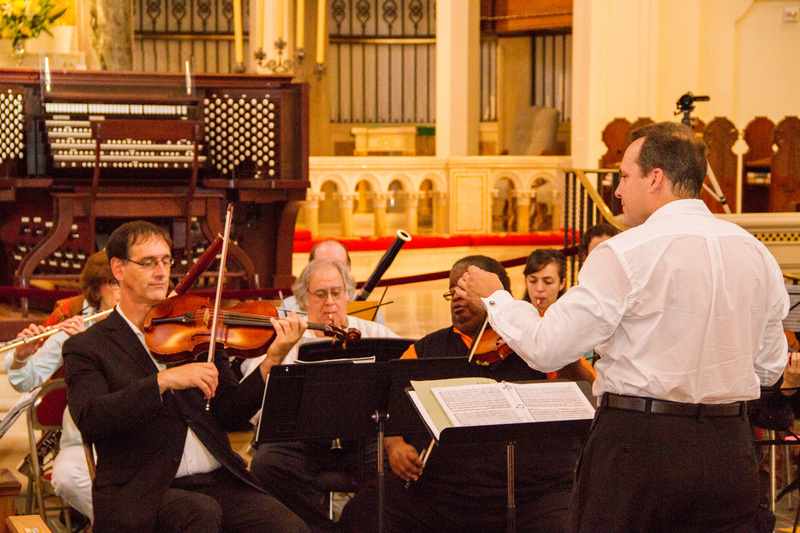 The Miami Mozarteum hosts special events at various venues. These include masterclasses with internationally-renowned musicians, offering participants and auditors the rare opportunity to see and hear "up close" some of today's musical stars. In addition, we present special "meet the artist" receptions, where our audiences can interact with our musicians; a wonderful chance to get to know the personalities of the Miami Mozarteum performers. These are paired with wine tastings, as well as gallery exhibitions from some of South Florida's finest visual artists. We at the Miami Mozarteum understand the importance of sharing this remarkable music with as many people in our community as possible. In addition to specifically-designed children's concerts, including "The Magic Mozart Show", our educators work with teachers and students to heighten their musical and educational experience. We offer an "instrument petting zoo", where youngsters of all ages can hold and play instruments of the orchestra. Our outreach programs also include performances tailored for seniors. We are happy to tailor a specific performance program for any group interested in bringing the magic of Mozart to their organization! We are proud to present ground-breaking and stimulating lectures with top experts in the field, including Professor Frank Cooper of the Frost School of Music. Lecture topics include "The Mozart Effect: Fact or Fiction?" and "The Age of Reason - Art and Philosophy in the Classical Period". The life and works of Mozart come to life with these colorful presentations. 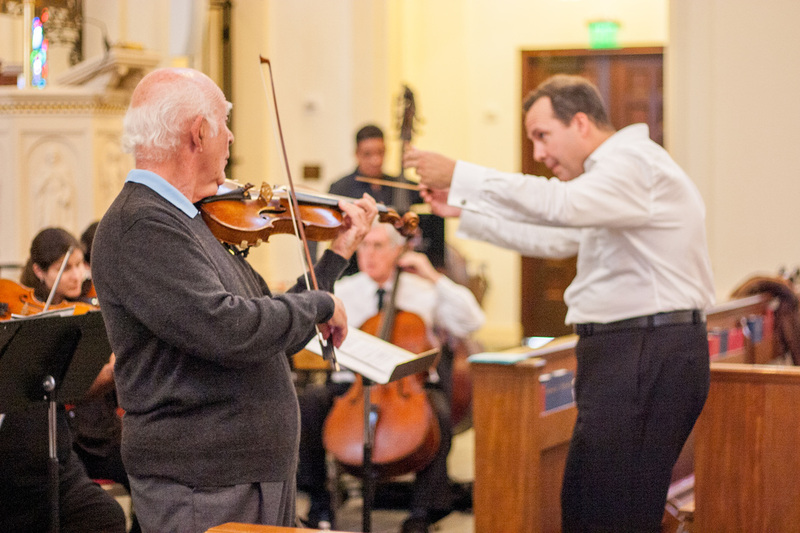 With our unique base of top-level musicians and educators, the Miami Mozarteum offers workshops with topics including "A Guide to the Orchestra", "Chamber Music for Dummies", as well as workshops on style in Mozart and the Classical Period. We can provide workshops in your school or venue. We offer students of all ages the opportunity to work with our musicians at our Mozarteum Summer Camp. 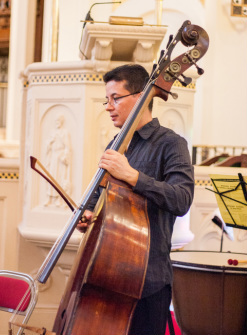 Here, students not only receive one-on-one training, but coaching in chamber music, and orchestral rehearsals and performance working side-by-side with members of the Miami Mozarteum Orchestra! Contact us for details.